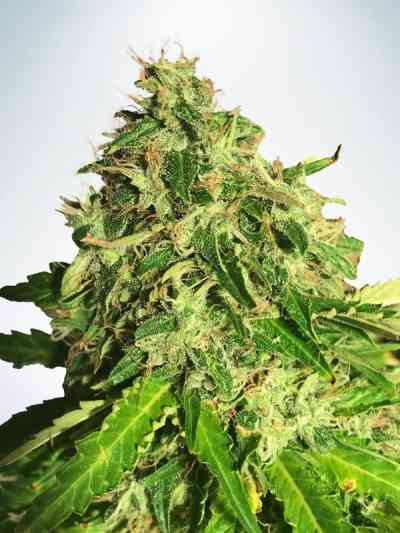 Kannabia presents the autoflowering version of its Swiss Dream CBD marijuana variety. 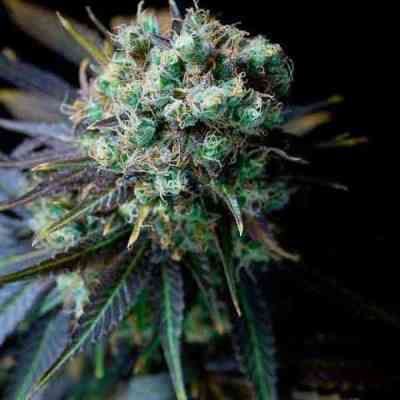 The THC content of this variety will always remain below 1%, specifically around 0.6%, while the content in CBD can reach a surprising 20%, surpassing in this characteristic even the feminized version. In the different analyzes carried out, the CBD / THC ratio will usually be between 28: 1 and 35: 1. We will not talk about psychoactive effects here, because the effect that will give us will be a complete lucidity. However, the muscle relaxation that we will achieve with this variety will completely intoxicate us. It is not very sensitive to stress conditions, thus becoming the best option for those who approach cannabis autoculture for therapeutic reasons for the first time. It is an autoflowering of medium size, between 70 and 100 cm in height, with little internodal distance and a need for soft but constant nutrition, which gives us a generous harvest of up to 200 g per plant. The leaves of this plant are olive green, with very well defined flowers that give off aromas of conifers and red fruits, which contrasts with its earthy and fruity flavor.